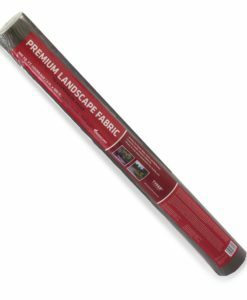 Professional Landscape Fabric – 4 ft. x 100 ft. 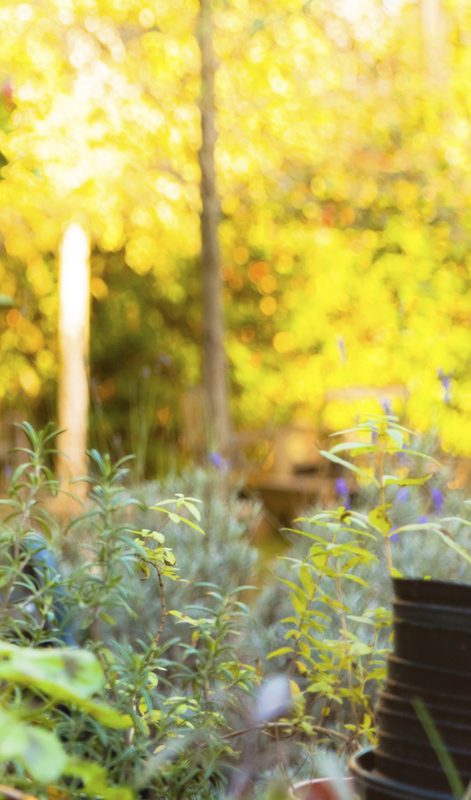 Spend your time enjoying your garden, not weeding your garden! 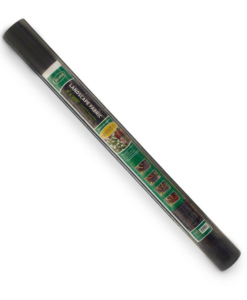 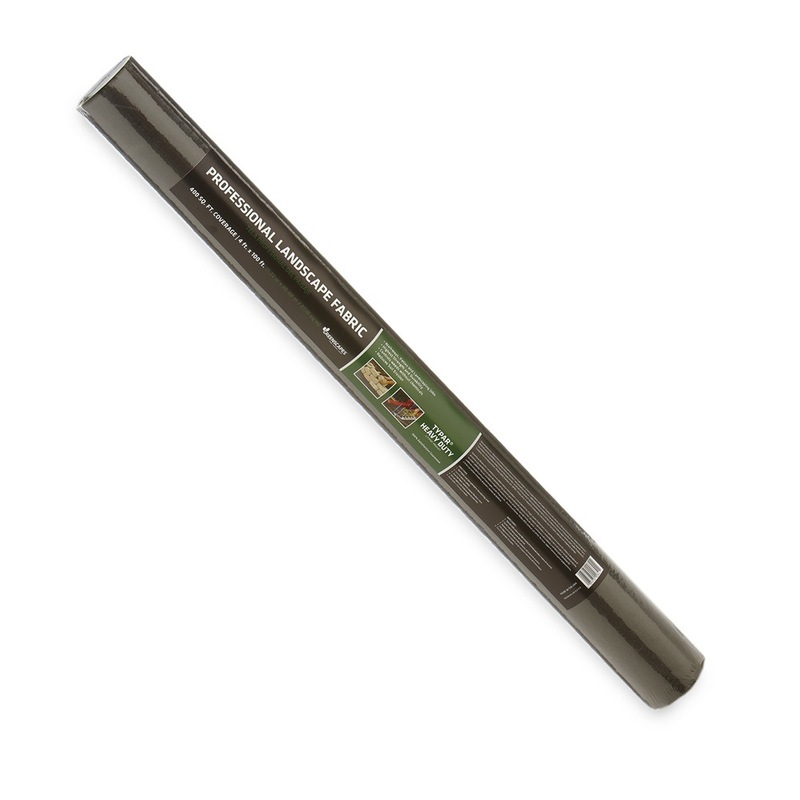 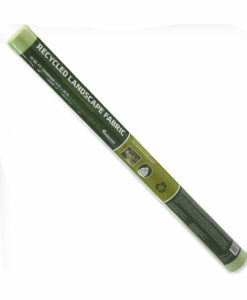 Our Professional Landscape Fabric is the ultimate weed control product for your garden. 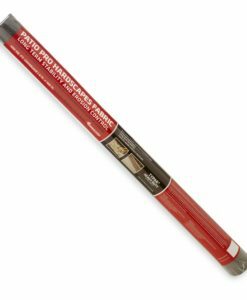 It is great for use under walkways and patios. 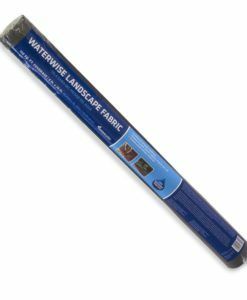 Econo Landscape Fabric – 3 ft. x 50 ft.
Patio Pro Hardscapes Fabric – 4 ft. x 100 ft.
WaterWise Landscape Fabric – 3 ft. x 50 ft. 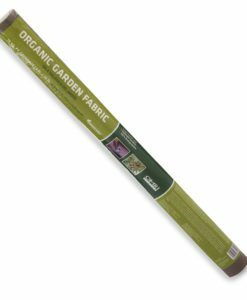 Recycled Landscape Fabric – 3 ft. x 25 ft.
Organic Garden Fabric – 3 ft. x 25 ft. 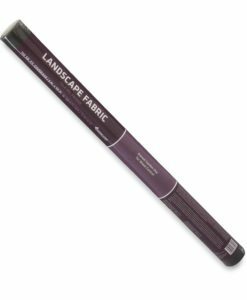 Premium Landscape Fabric – 3 ft. x 100 ft.
Scotts Landscape Fabric 4 ft. x 100 ft. 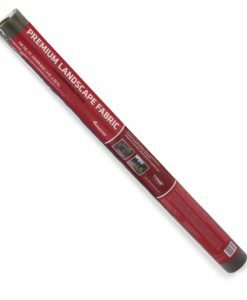 Premium Landscape Fabric – 3 ft. x 50 ft.